Owned and managed by the Ray family, Raywood has been serving the Danville community for over 30 years. Located, just off 58W, we are here to serve all your landscaping and gardening needs. Our company was established in 1980 as a growing facility for Meadors & Ray of Danville, VA. Due to the need for an expanded product line and additional growing areas in a greenhouse setting, a new location was developed on James Road, just off 58W in Danville. Raywood Landscape and Garden Center officially opened to the general public in September 1987. Our facilities include a 10,000 square foot greenhouse on 6 acres of land. 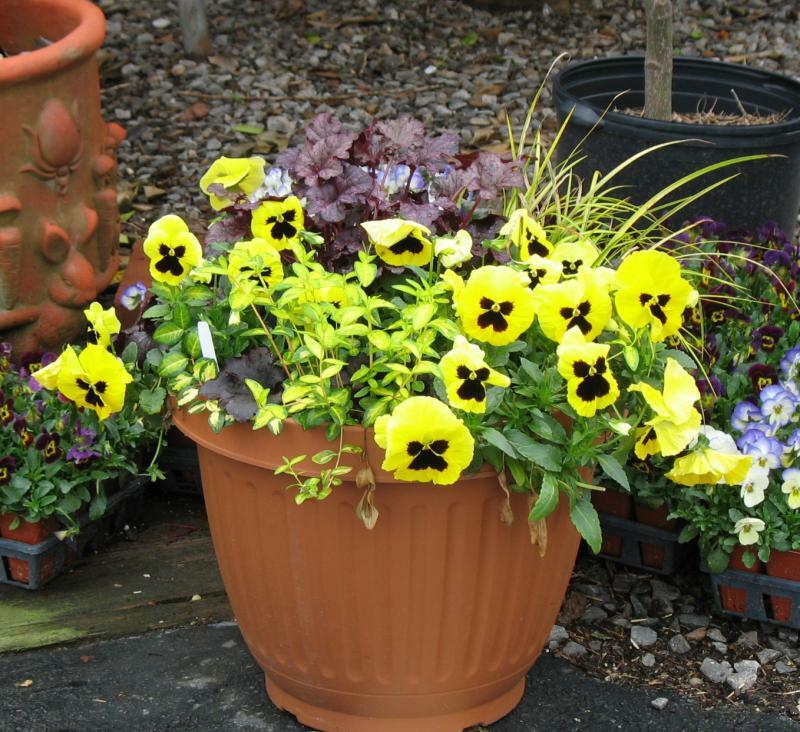 Raywood features a variety of products and plants with the sole mission of providing superior customer service. Our customers trust our associates on their expertise and the quality of our product lines. Raywood is proud to offer the expert advice from knowledgeable staff. With each purchase comes the how-to needed to make your gardens flourish. In addition to our resident experts, Raywood hosts special speakers and programs throughout the year ranging from rose gardening to birding. Don't leave it to the bargain stores for your gardening needs. Raywood offeres only the best products, including a wide selection of shrubs, trees, roses, indoor plants, annuals, and perennials. Keep your plants looking great with our fertilizers and insecticides. Come in and discover the many plants, products, and services offerd by Raywood. Visit the greenhouse Monday-Fridays 9:00 a.m. - 5:00 p.m. and Saturdays 9:00 a.m. - 2:00 p.m. From commercial to residential needs, let Raywood Landscape be your choice for your next landscaping job.